History | Chop-Rite Two, Inc. 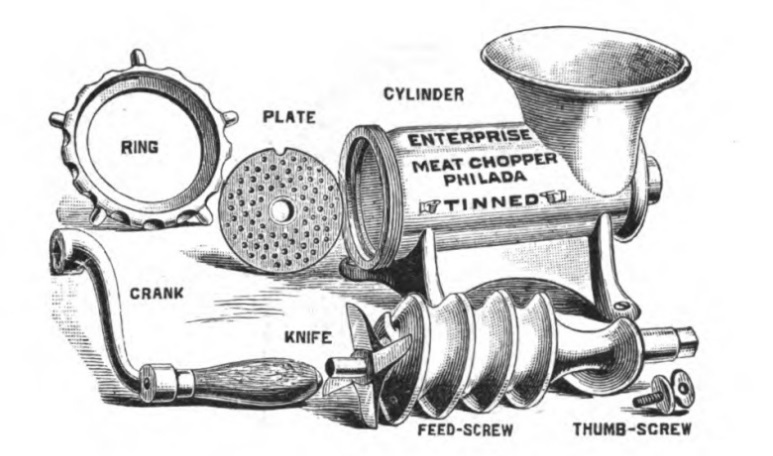 Originally patented by the Enterprise Manufacturing Company of Pennsylvania, the Chop-Rite series of meat grinders and choppers haven’t changed much in almost 150 years. An important part of Philadelphia history, the product lives on to this day at our local shop. 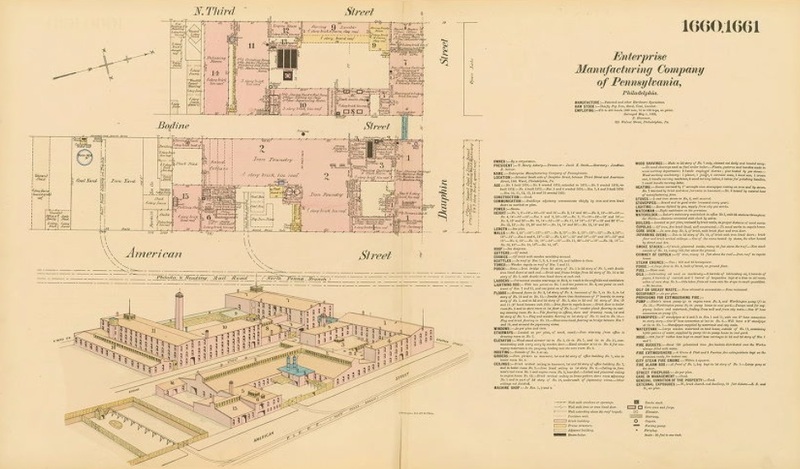 Enterprise Manufacturing Company made a wide assortment of cast iron products, and an even wider array of meat choppers. Today, Chop-Rite no longer produces enterprise-level meat choppers, instead catering to regular household needs.